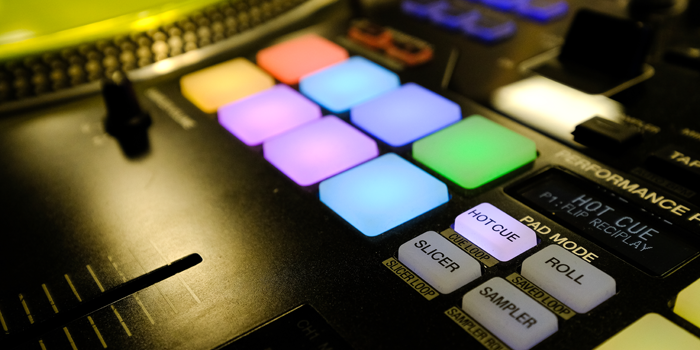 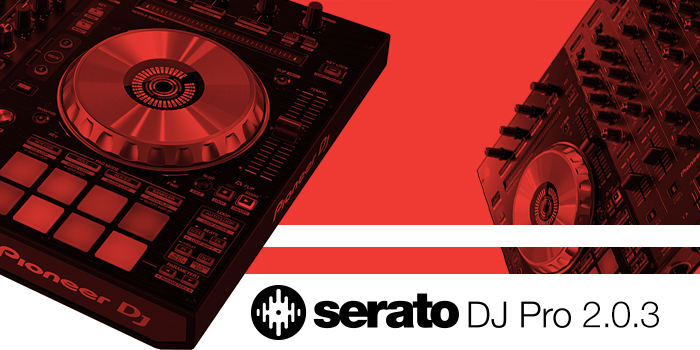 Introducing the Pioneer DJ DDJ-SX3, a powerful four-channel controller and standalone mixer. 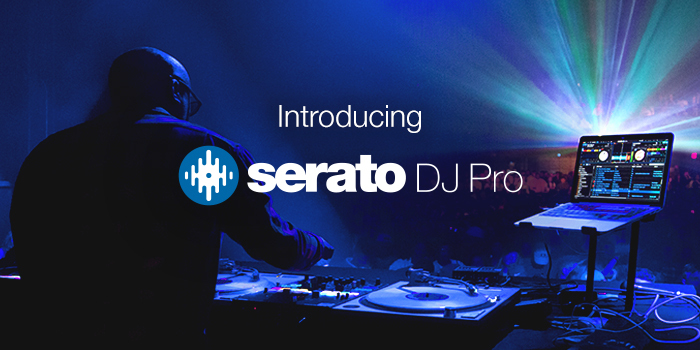 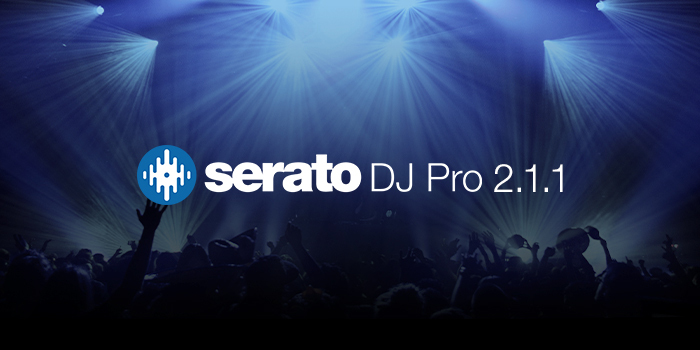 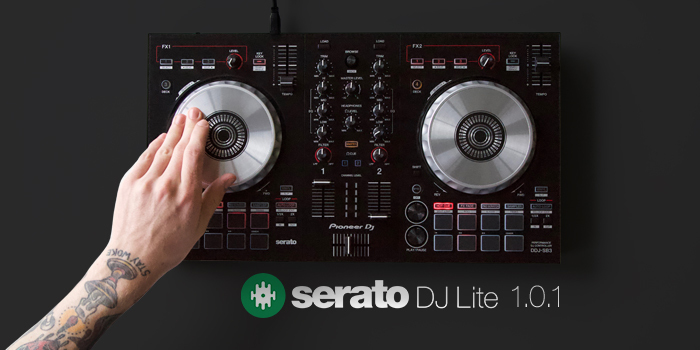 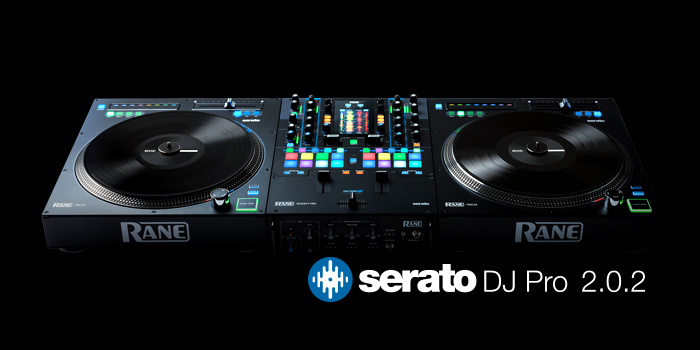 It is the third edition in the popular DDJ-SX series, utilising the Pioneer workflow to take advantage of the latest Serato DJ Pro features. 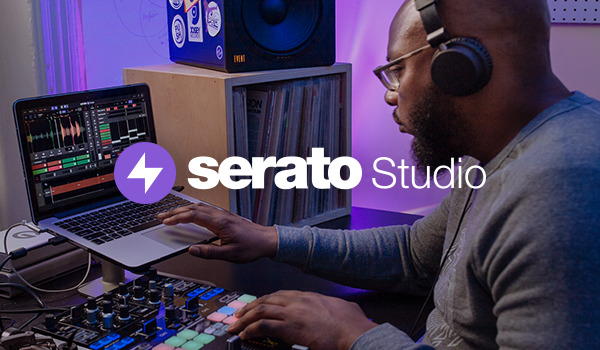 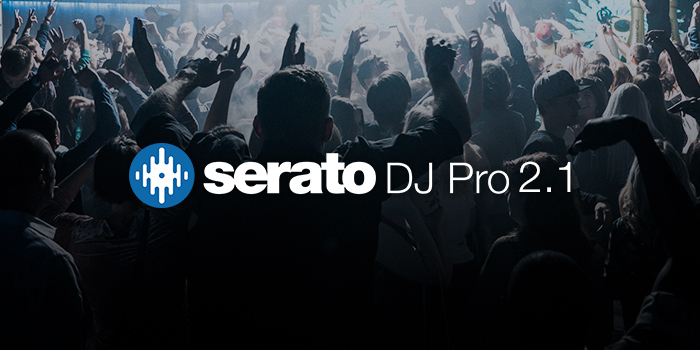 In this episode of 'How I Use Serato DJ Pro' Jordan takes us through his method of making the most out of cue points.